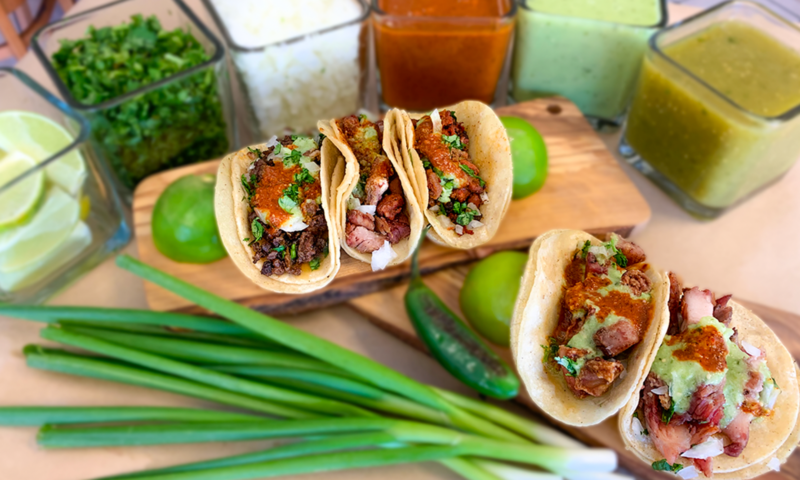 “Tacos Don Ramon is a relatively small restaurant where you order at the counter and watch the staff put together some of the best Mexico City-style tacos you’ll find in the Inland region…the flavors delicious and the portion sizes more than adequate.” Read more. “Overcoming adversity is usually what defines success. 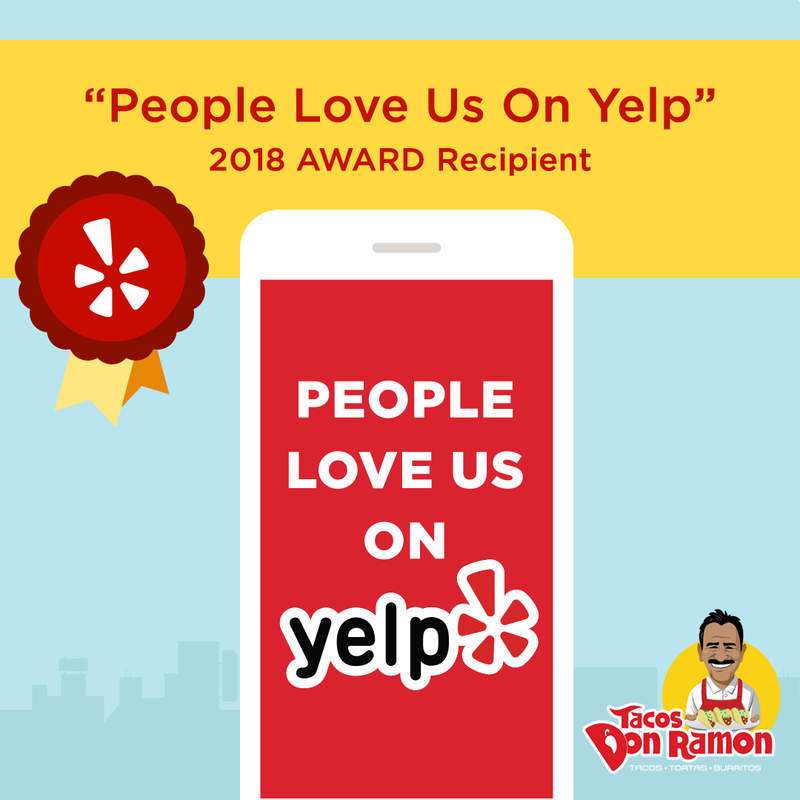 Ramon and Maria Rodriguez understand to triumph in the food industry, you cannot give up on your dreams.” Read more.